Call me a geek but I suddenly realised that most of the things around me are highlighting "zombies" more often that before. As we speak, I've got Suwen is trying her level best of killing zombies while we are still in class! 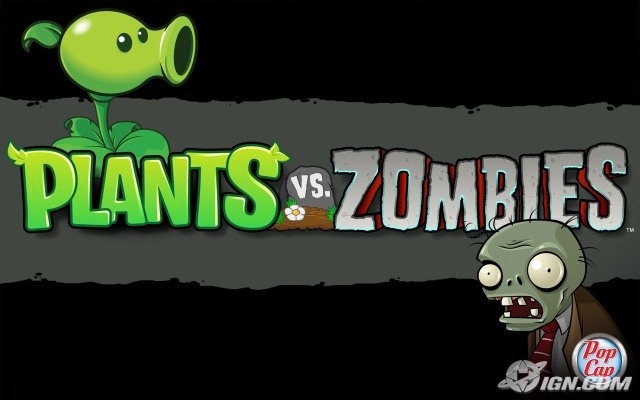 The girls are now completely obsessed with Plants and Zombies, which is currently the next best zombie game we all had since we were still trying to save the world in Left 4 Dead/2 which so far we have figured out how to save the world in every possible situation. Lets face it, we're now living in a zombie obssessed world. I am sure that it is not just me that has his world revolving around zombie, everyone else is sure to hop on the bandwagon. We've got zombie based games, movies, posters, tshirt and everything else under the sun that has got to do with zombies. 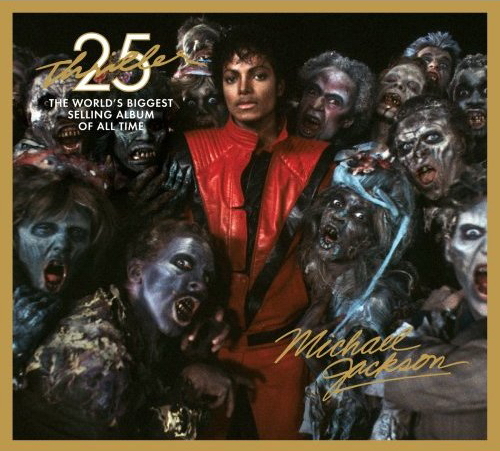 In fact with Thriller, by far one of the greatest dance music video of all time, revolved around zombies! So the question is, what is with our obsession with zombies? Perhaps that we will constantly be in fear that maybe we would have to encounter one of these situations in our lives and at least, we would be prepared to face the worst. The last thing you want is to have zombies catching you with your pants down. As for now, we have a situation to deal with in our hands. I understand that we have zombies coming to attack our homes and lives. Which come to the point that, apart from Zombieland, I am appalled that no one would want to bring out A Guideline to Deal with Zombies, in case if it does happen. 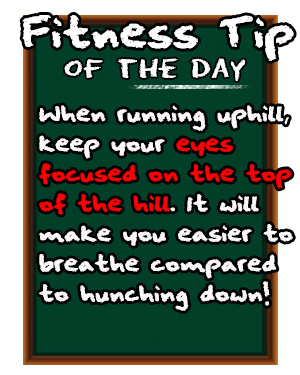 Click on the chart to see what to do! Good luck people, just don't let the zombies bite your head off!